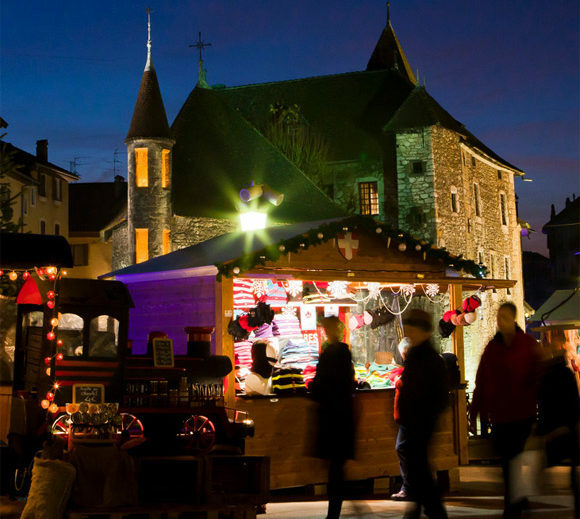 The atmosphere and magic of Christmas will cover the whole town of Annecy, taking life on more than thirty sites with Christmas markets, festivals and exhibitions, concerts and choirs, creative and gourmet workshops, shows and tales. This year, the colours of Quebec will be honoured with special events. A stopover is highly recommended in the village of the Alps to enjoy the open-air skating rink, savouring Savoyard specialities and traditional mulled wine. End of year festivities with three atmospheres: warm, festive, and gourmet.